The Home Office has explicitly stated that they will not be using controversial teeth checks to assess ages of migrants, despite calls from Conservative MP David Davies to make these mandatory. The British Dental Association called this proposal unethical, owing to the unnecessary exposure to radiation that it would involve. There has also been discontent expressed by politicians, including Diane Abbott, who has suggested that making this process compulsory would be a further violation of the human rights of already vulnerable refugees. The Home Office has instead stated that they will implement different forms of checks once migrants have entered the UK. 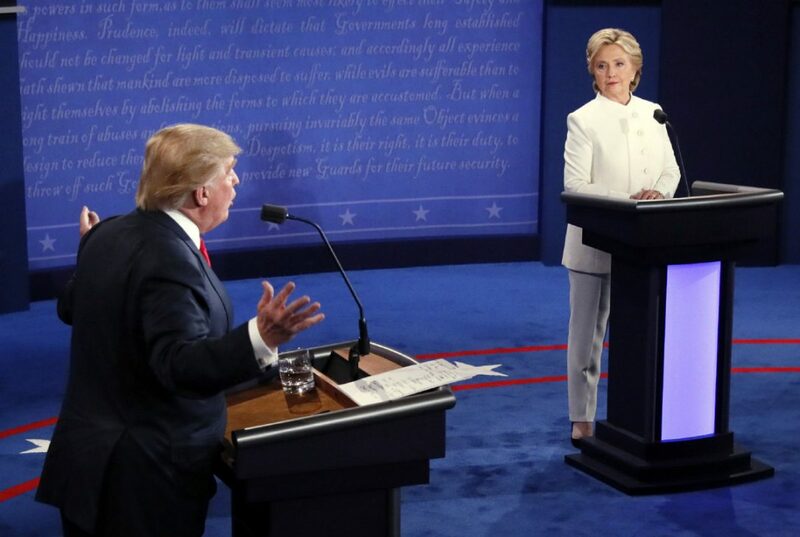 The 19th October saw the final Presidential debate, during which the candidates were scheduled to discuss a number of issues, including immigration, trade and presidential ‘fitness’. However, the tone descended very quickly. Trump spent a large amount of the debate lashing out at anyone who opposed him – not only referring to Hilary Clinton as a ‘nasty woman’, but also accusing the press of ‘poisoning the minds’ of the public, and dismissing the women accusing him of sexual harassment as attention-seekers. Clinton, on the other hand, conducted herself more graciously, even when questions regarding her email scandal came up, and on the whole was more successful at steering the questions towards more comfortable topics. The debate also saw Trump fail to back down from his ‘rigged’ election claims, as well as refuse to state whether he would accept the results of the election if he loses. 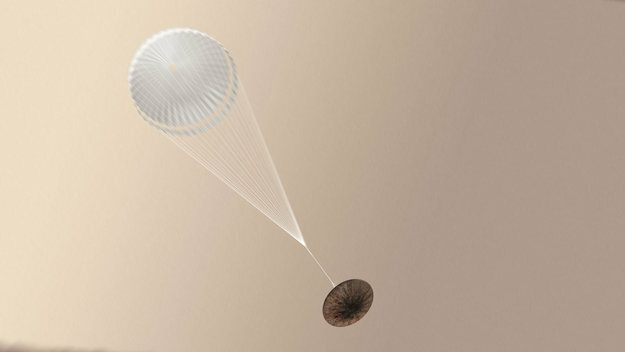 A European probe that attempted to land on Mars on the 18th October has been feared to be lost after radio signal dropped shortly before it was due to land. ‘Schiaparelli’ is suspected to have been destroyed in a crash, although the European Space Agency has not formally called this outcome, and is still in the process of assessing what went on. As of the 20th October there has been no success from satellites at Mars that are trying to examine what happened. A government U-turn has taken place over the proposal that all children who fail tests at the end of primary school should have to re-sit them in year 7. Instead the emphasis will now be on helping these children to reach the same standard as the others, with extra support being offered to enable them to catch up lost ground. The proposal had seen significant criticism from teachers who were concerned about children being labelled as failures before they had even started secondary school.